I am an apprentice and wanted to learn Marimbaphone. For this I was looking for an instrument for home practice. 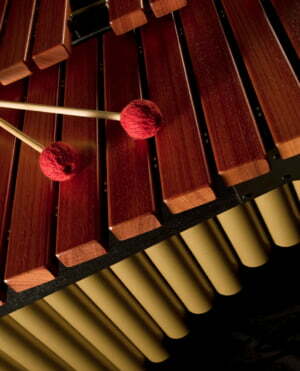 A xylophone was out of the question as I also want to play with 4 Mallets. In search of something reasonably priced I found the Adams MSPVT 43. I had no great expectations regarding sound, I did not want that, otherwise I would have bought a more expensive, it was all about the feeling of a marimba. When the package arrived and I assembled the marimbaphone, I was amazed by the workmanship. I would not have expected this. It is very stable and can be easily adjusted in height. Again, I was pleasantly surprised, it sounds very good. Only the lowest few tones are not as clear as you would expect from more expensive models, but that does not bother you at all. in the mid-octaves, the MSPVT 43 in my opinion is in no way inferior to the more expensive models. A very good beginner model in the world of marimbaphone, would buy it again. 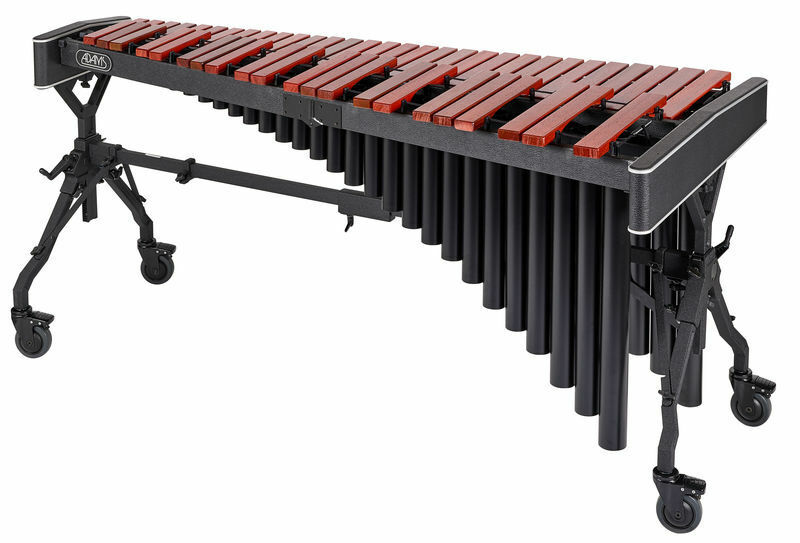 I bought this marimba for my daughter on the advice of her teacher. The order and delivery went perfectly: speed, seriousness of the carrier, very well protected instrument. The assembly is quite fast (a little longer the first time we must admit), to note the hinge on the amounts which allows to transport it in a standard vehicle (a break for me) without problem. The value for money is very good for a study instrument. The sound is round and balanced. ID: 411814 © 1996–2019 Thomann GmbH Thomann loves you, because you rock!